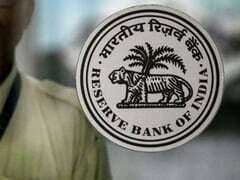 This comes close on the heels of its coming out from the prompt corrective action (PCA) framework of the Reserve Bank of India. 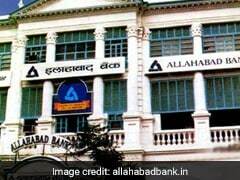 The three banks are state-controlled Allahabad Bank and Corporation Bank and privately held Dhanlaxmi Bank. 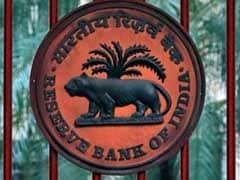 The net NPA was at Rs 10,865.26 crore in the third quarter, down from Rs 11,082.74 crore by the end of the September quarter. 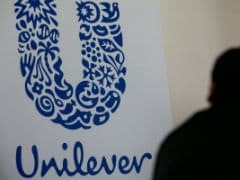 Last month, Kraft Heinz Co agreed to sell its popular health-drink brands Complan and Glucon-D, to Zydus Wellness Ltd for Rs 4,595 crore.